Snehal Desai is a graduate of the MFA Directing Program at the Yale School of Drama and the founder of The Yale Southasian Theater Collective. Directorial works include: Bertolt Brecht’s Baal, an adaptation of Christopher Marlowe’s Edward II, the world premiere of FOB: Fresh off the Boeing, Good Egg, Booty Fire, Laura’s Bush, Kander and Ebb’s Cabaret, and Jose Rivera’s Marisol. He has assisted director Mark Lamos on Lulu and Pride and Prejudice the Musical and Les Waters on the Sarah Ruhl play Eurydice. He has worked on new works by Robert Brustein, Robert O’ Hara, Naomi Wallace, Arthur Kopit, and Lisa Kron. 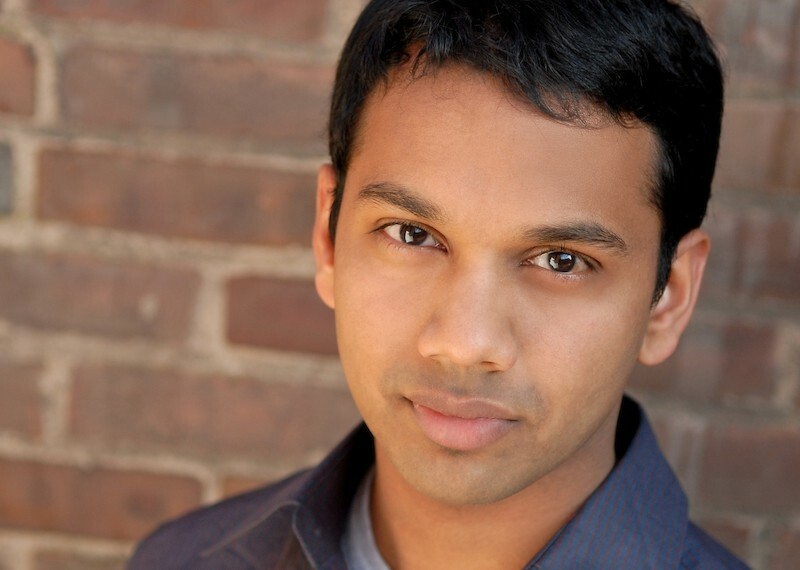 In Atlanta, Snehal has worked at Dada’s Garage, the Horizon Theatre Company, the Alliance Theater, and Theater Emory. As a writer and a performer, Snehal has performed his first solo show, Finding Ways to Prove You’re Not an Al-Qaeda Terrorist When You’re Brown (and other stories of the Indian), to sold out audiences in New Haven, New York, San Francisco, and Philadelphia. One man’s quest to get out of the closet and through airport security without compromising his individuality or his man-purse. When his conventional Indian parents try to arrange a marriage for him, Akash, a gay Indian, hits the road to self-discovery that takes him from his home, rural Nebraska, to the throbbing clubs of London, to the rooftops of India and a kite festival unlike anything you could ever have imagined. Along the way meet his wily grandmother, the butch lesbians of Mumbai and learn a lot about cultures, identity and living that we are. Hilarious and heartbreaking, this one-man show tells a universal tale of identity, self-understanding and worrying about what your mother will say. Apu A-Sleep tells the story of Apu Desi and his wife Sita. Apu imagines his own death and funeral ceremony where he sees his immigrant wife struggling between a want to assimilate and integrate herself into the American landscape and trying to hold onto as much of her Indian cultural heritage as possible in a new land.